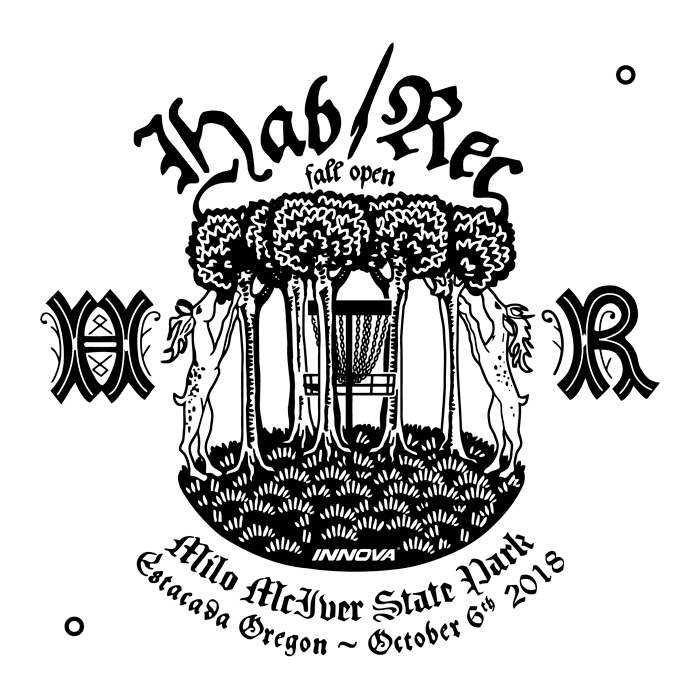 Registration is open for the Hab/Rec Fall Open Disc Golf Tournament at Milo McIver State Park on Saturday, October 6th. All players receive a custom-stamped disc and shirt with the Hab/Rec logo. Pro divisions play for cash. Other divisions play for prizes and scrip.